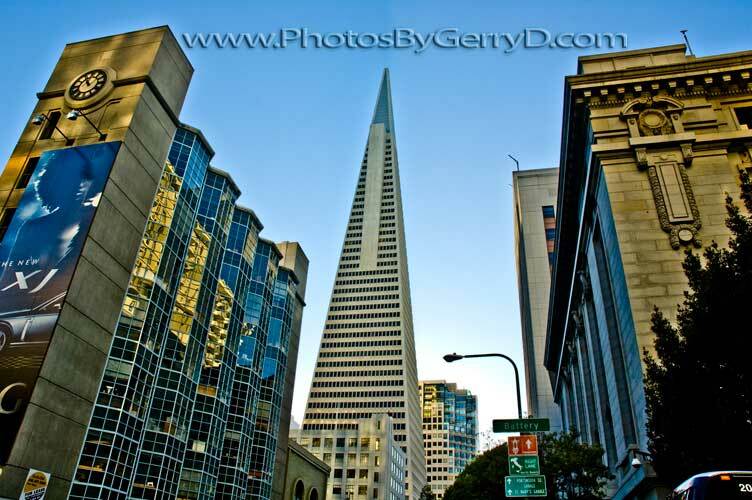 The Transamerica Pyramid is to date the tallest building in San Francisco. It stands 48 stories tall at 853 feet. It is located at 600 Montgomery Street and was completed in 1972.